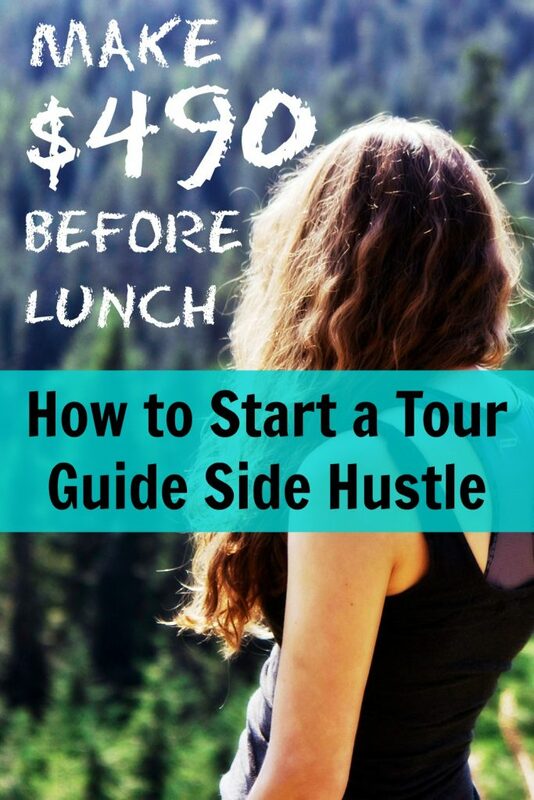 Note: Click here to download the free PDF highlight reel with Alex’s top tips for starting a tour business. On any given weekend in San Francisco, out of earshot from the barking harbor seals at Pier 39 and the clang of the cable cars, a small group of urban hikers are exploring the city from a different vantage point. For three hours, they walk, climb, and even slide their way through historic neighborhoods and scenic outlooks. They’re led by Alexandra Kenin, or one of her carefully selected guides, and have paid $49 apiece for this unique travel experience. Alexandra runs UrbanHikerSF.com on the side from her day job as a content writer and editor. We actually connected through HARO while I was looking for sources for my upcoming Buy Buttons book. Tune in to hear how she came up with the idea, how she planned out the service, how she landed her first customers, and how she’s taken advantage of pre-existing platforms to grow and expand. Click here to download the free PDF highlight reel with Alex’s top tips for starting a tour business. 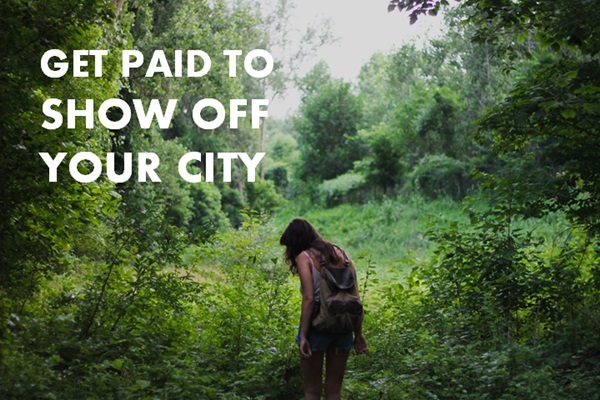 How Alexandra came up with the idea to host urban hikes (and charge money for them). How she landed her first customers and the smart way she leveraged those bookings into more exposure. How she’s made the most of free advertising channels to attract a steady stream of customers. The unique way she targets business clients in a traditionally b2c space. How she’s carefully “outsourced” some of the boots-on-the-ground responsibilities. How Alexandra landed a traditionally published book deal without an agent. Her plans to grow and scale the business to remove her “time-for-money” involvement. Alexandra’s #1 tip for Side Hustle Nation. We would love to be included on this list as well. https://www.tourzan.com is a marketplace to show tourists around to make some side cash. Great podcast! I’m thinking of getting into starting a tour guide hustle in Maui. Thanks for the inspiration.